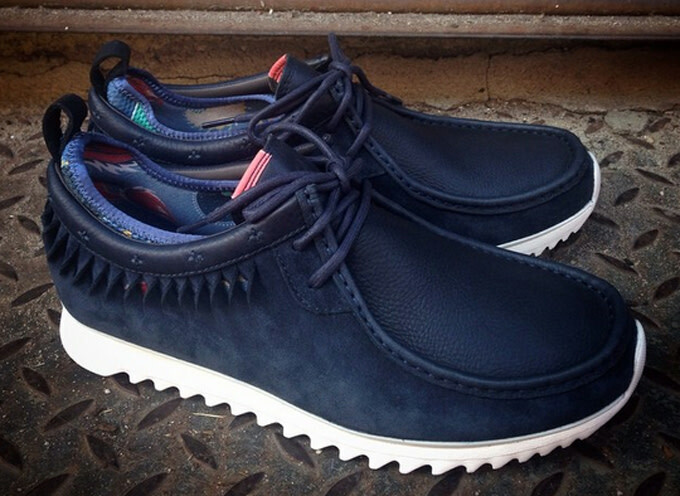 The Staple and Clarks collaboration is finally set to release in the U.S. after first dropping internationally. The collection is made up of the Tawyer Helix, Wallabee, and Tawyer Twist, and each features a blend of premium materials, including suede and leather. 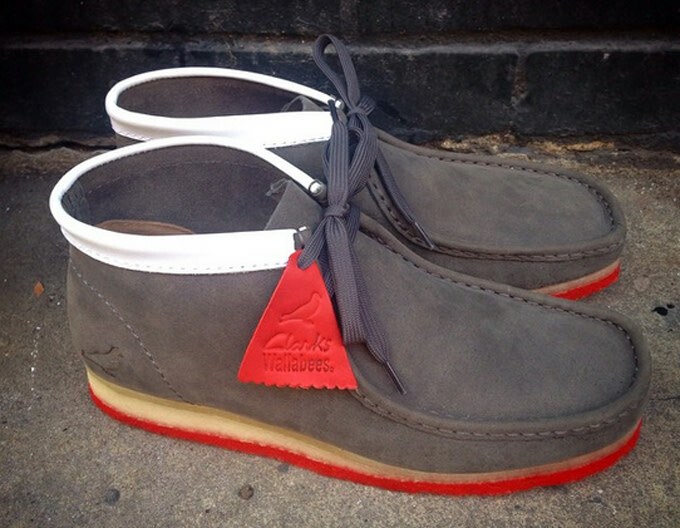 True to the Staple identity, the Tawyer Helix and Wallabee have the unmistakable pigeon graphic on its heel, while the Tawyer Twist&apos;s interior is decked out with a patterned design. 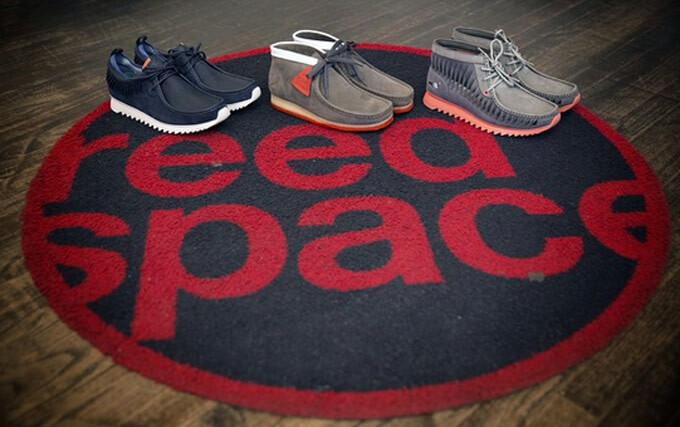 The three models release tomorrow via first-come, first-served at Reed Space in NYC. The launch will be in-store only and doors open at noon.